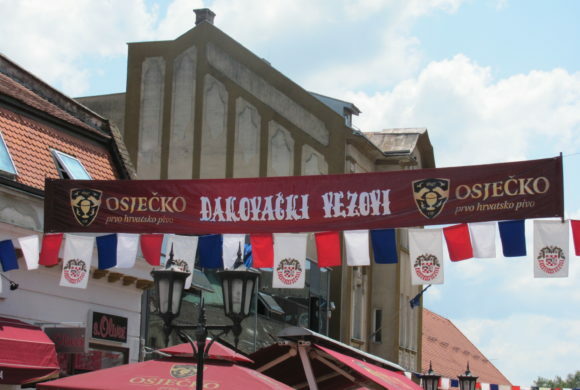 “Osječko Beer. It’s drunk for a good cause” – humanitarian campaign of Osječka Pivovara and Osijek Clinical Hospital. 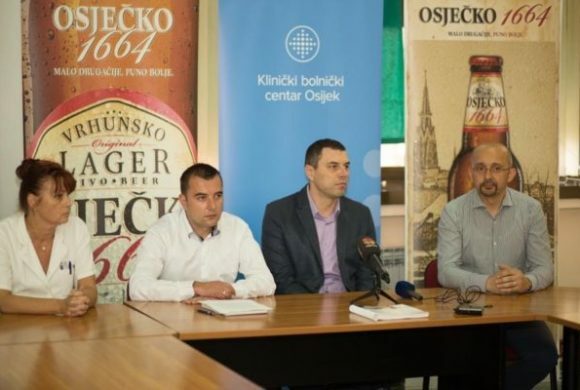 On Tuesday, 23 August, Osječka Pivovara and Osijek Clinical Hospital held a press conference at Osijek Clinical Hospital, when they announced their cooperation in the form of a humanitarian campaign “1 litre – 1 kuna”. 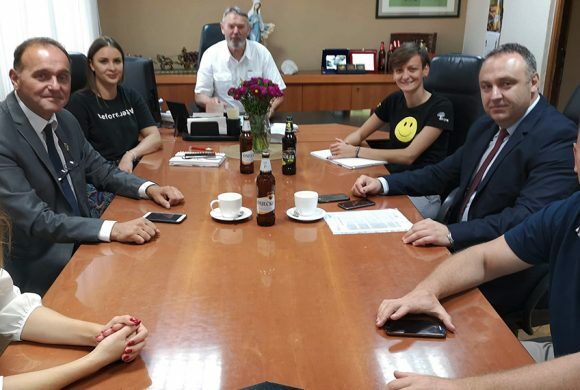 Beginning of the already traditional event “Days of the First Croatian Beer” was officially announced at the press conference of Osječka Pivovara held on 31 August 2016. You can enjoy the beauty of the traditional Slavonian national costume and music with traditional, first Croatian Beer.